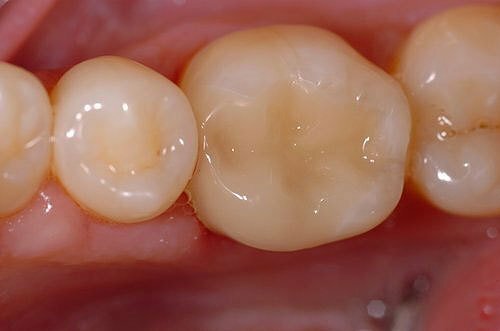 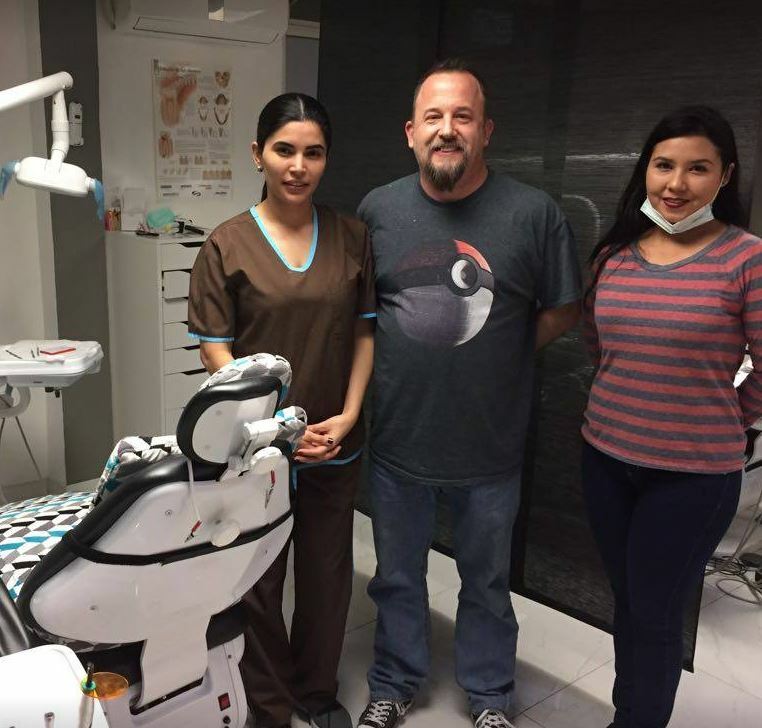 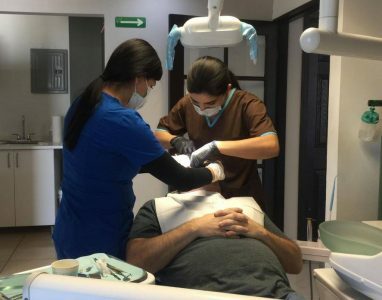 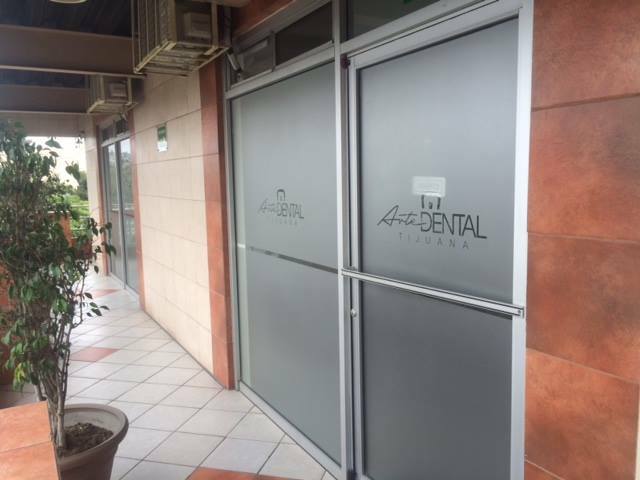 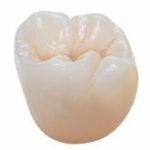 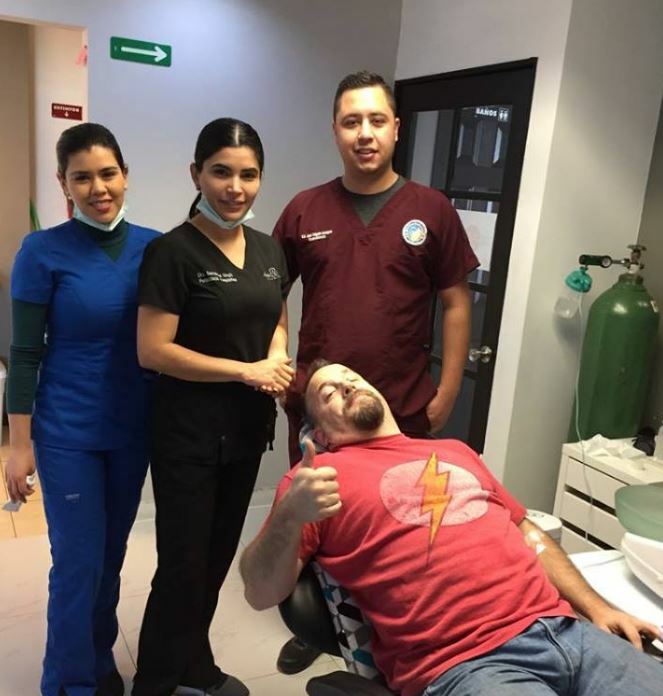 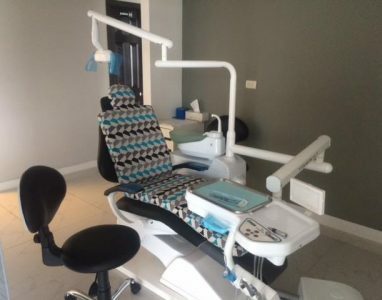 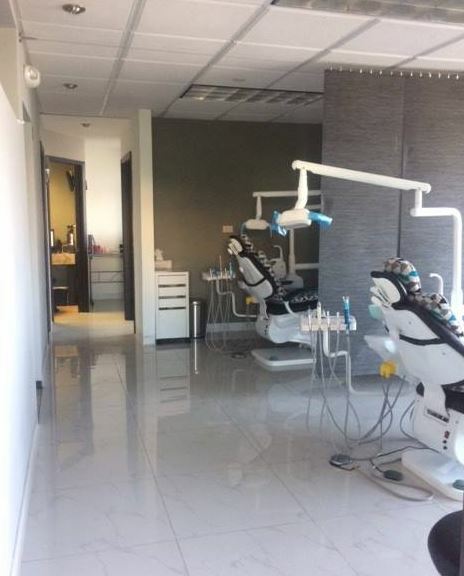 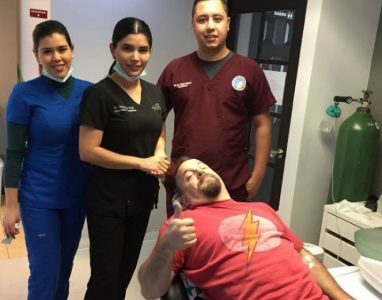 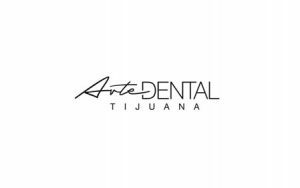 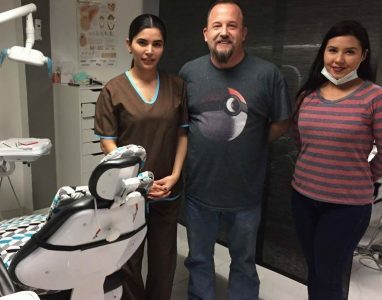 In Dental Art Tijuana, you can achieve the smile that you’ve always wanted at an affordable price. 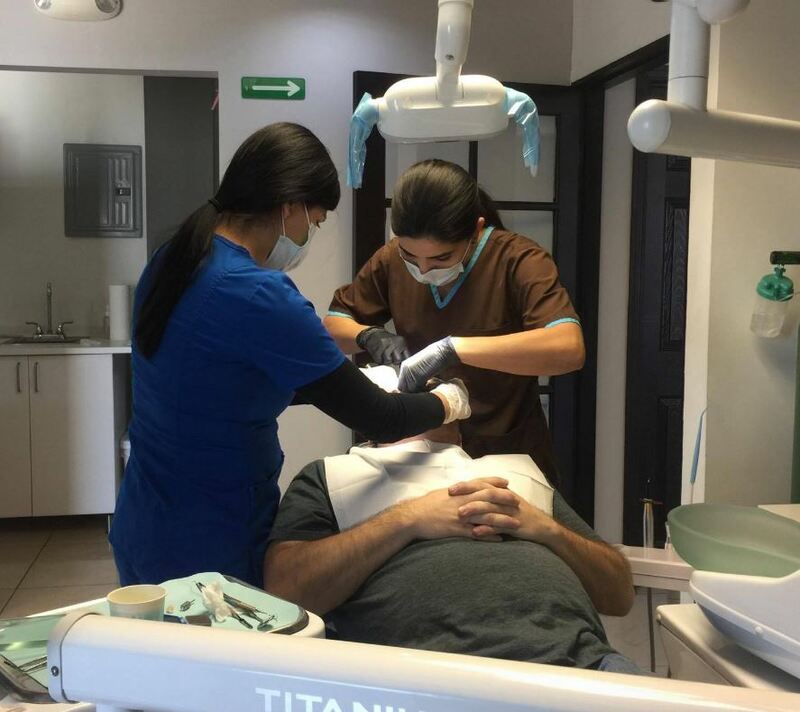 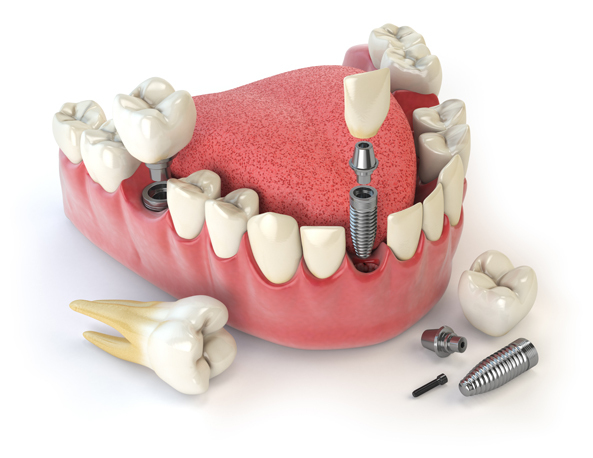 Our prices are much less than the average prices in the U.S. Our highly trained dental care team offers specialized dental procedures, including dental implants and cosmetic dentistry procedures. 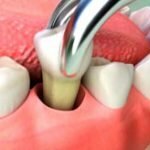 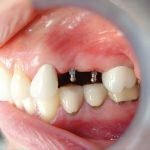 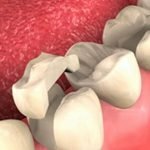 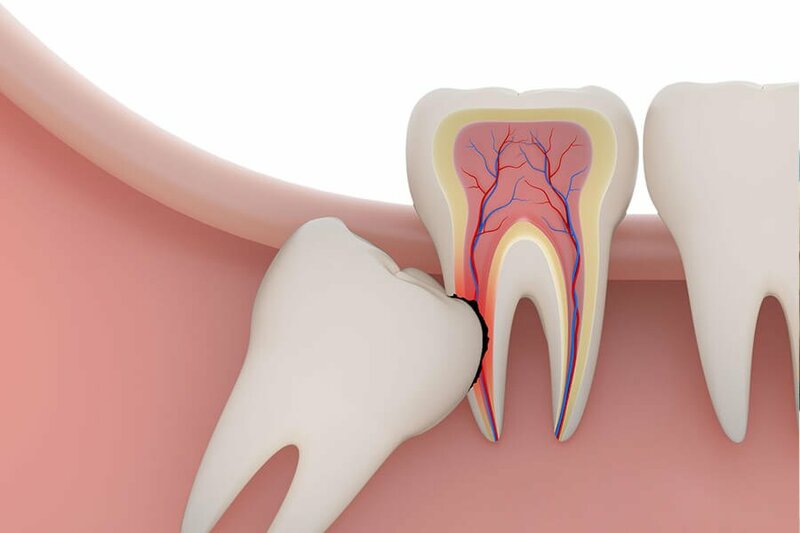 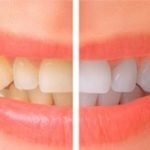 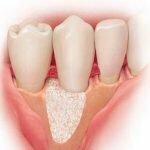 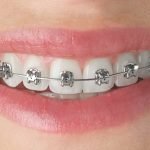 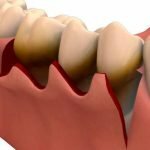 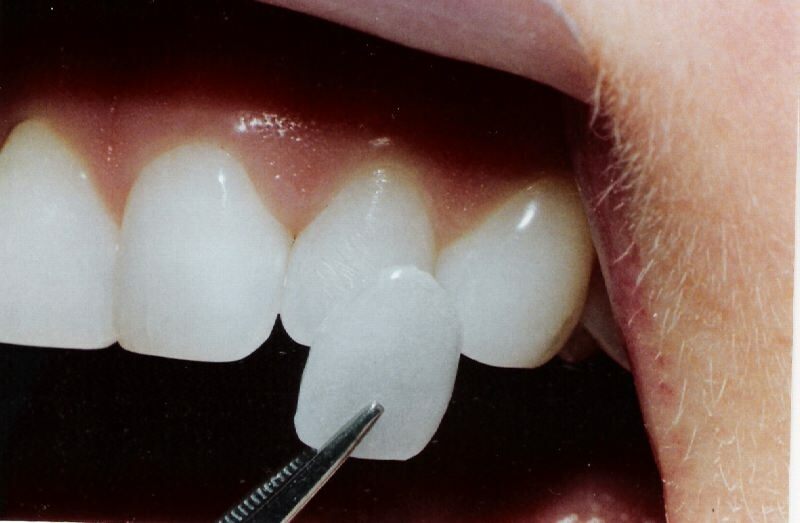 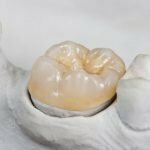 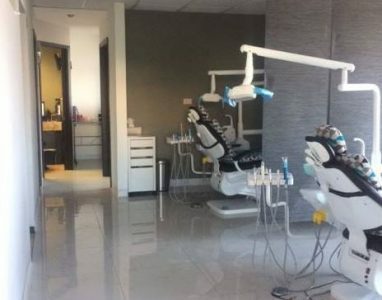 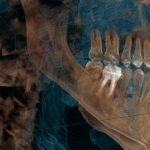 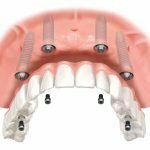 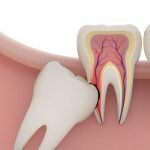 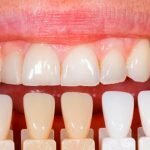 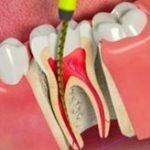 Our dentists have superior training, and continue to keep up with the latest advancements in dental techniques. 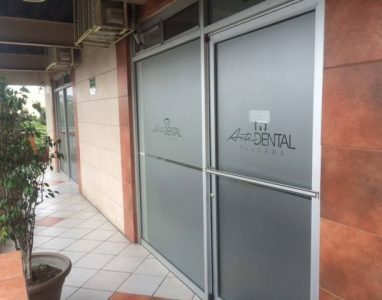 Location: Blvrd Gral Rodolfo Sánchez Taboada 1511, Zonaeste, 22000 Tijuana, B.C.